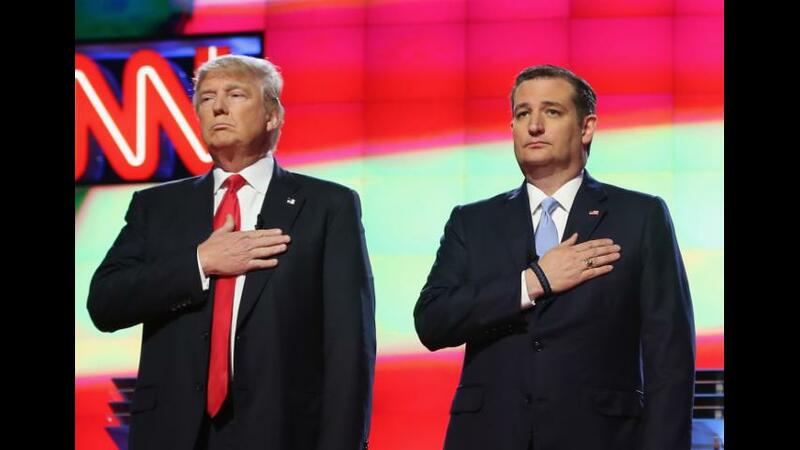 Presumptive Republican nominee Donald Trump has confirmed his campaign is starting to put a list of potential vice presidential candidates together -- and he says he isn't ruling out former opponent Ted Cruz. "He really competed hard and tough, so I respect Ted. He's certainly a capable guy, so it's something we can think about," Trump told Bill O'Reilly on Fox News. Trump said during an interview on "The O'Reilly Factor" Wednesday he has no hard feelings against Cruz, who dropped out of the race shortly after Trump won Indiana's GOP primary. However, Cruz isn't the only former Republican presidential candidate Trump is eying as his running mate. Trump reiterated Wednesday he is also considering Ohio Gov. John Kasich. "Well, I would certainly consider him. I mean, he's someone that I've gotten along with. During the debates, during intermission, I always seem to be talking to John," Trump said. Sources told CNN that Ben Carson, yet another former GOP candidate, will be part of a committee that will help Trump make his potential VP pick before the Republican National Convention in July. According to The New York Times, Chris Christie, Newt Gingrich, Ben Carson and Mary Fallin have all said they'd be interested in running with Trump.